Teknofix was established in May 1992 as the brainchild of Andy Martin and has grown considerably since those days now based at Trade City on Exeter Business Park. 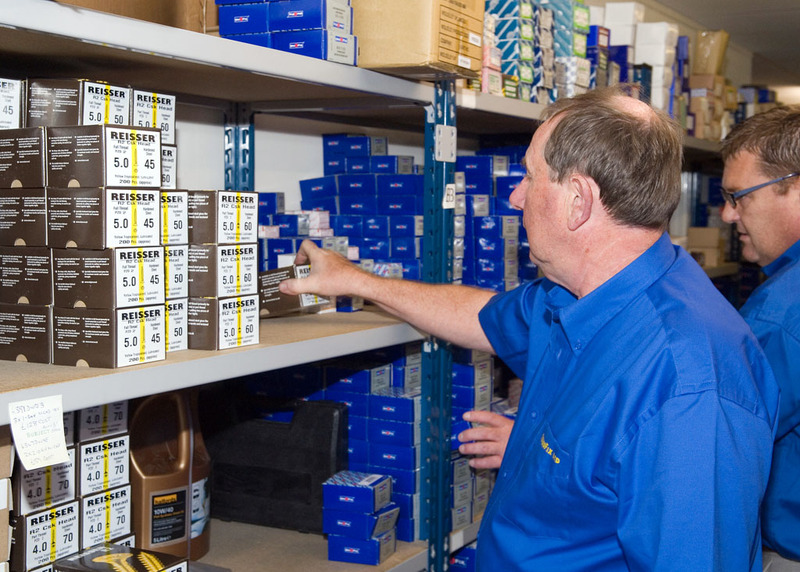 We have an extensive tool and fastener product range, covering all major brands and we are stockists of genuine Unifix products and many more. Teknofix only carry the best brands as we know our customers expect the best from us, as such we often carry package deals and all products are shipped upon order. We like to think that our continued success is due to our commitment to outstanding customer service.